Why does it do this? I have no idea. One thing that’s not clear to me is how much of the neck the bird can extend in life. 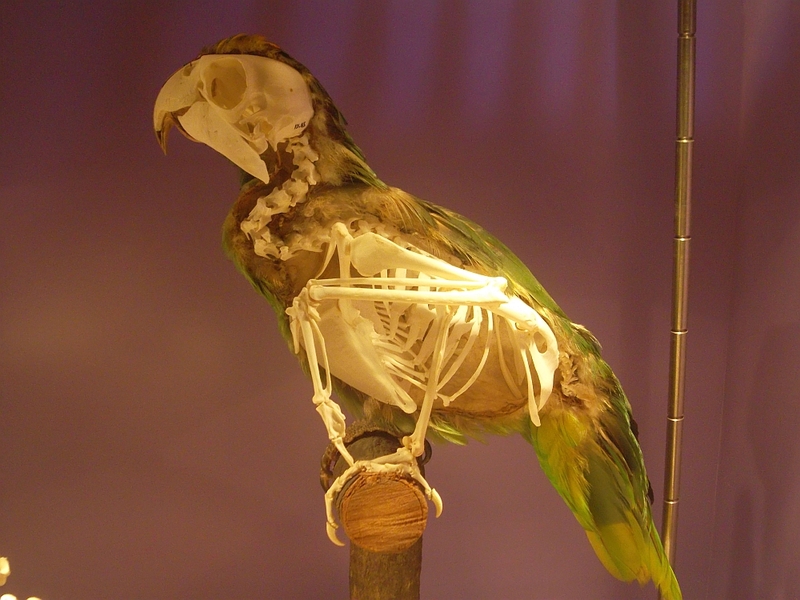 If the parrot wants to uncoil all that spare cervical skeleton to reach upwards or forwards, can it? Will the soft tissue envelope allow it? My guess is not, otherwise you’d surely see them doing it. But then … why is all that neck in there at all? 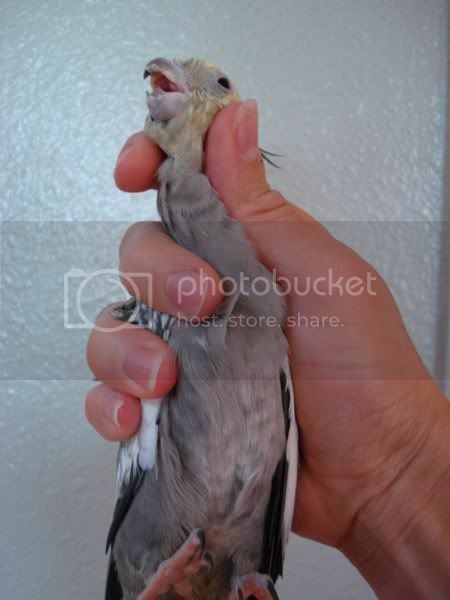 One possibility… while I haven’t seen full neck extension (here’s a cockatiel getting a helping hand: http://i197.photobucket.com/albums/aa154/Foxersartist/Brag%20Photos/CorrectCockatiel.jpg) they do twist their heads about to more than 180 degrees. I could imagine the length and position of the neck contributing to this ability – which is important for grooming and curtain destruction. Excellent point. I have a small owl in the freezer which I will skeletonise at some point. As I do, I will try to dissect out the neck properly and see what’s going on. another point – maybe a bit far-fetched: an S-curving neck is an excellent way of cushioning impacts. And “hiding” is just a function of the feather arrangement. There are many birds that have dramatic neck bends in various activities and/or resting — and all of them can fully extend their necks (cranes, for example). I tried finding an image of an adult parrot without neck feathers since they often pluck themselves in captivity out of stress and lack of social interaction. Perhaps a parrot rescue organization could provide a definitive answer. On a related note, one question I have is whether non-avian bipedal dinosaurs would bob their heads while walking as many birds do. I’d guess the biomechanics use the head bob to for balance, but it sounds like most studies suggest that it’s to stabilize the visual field. 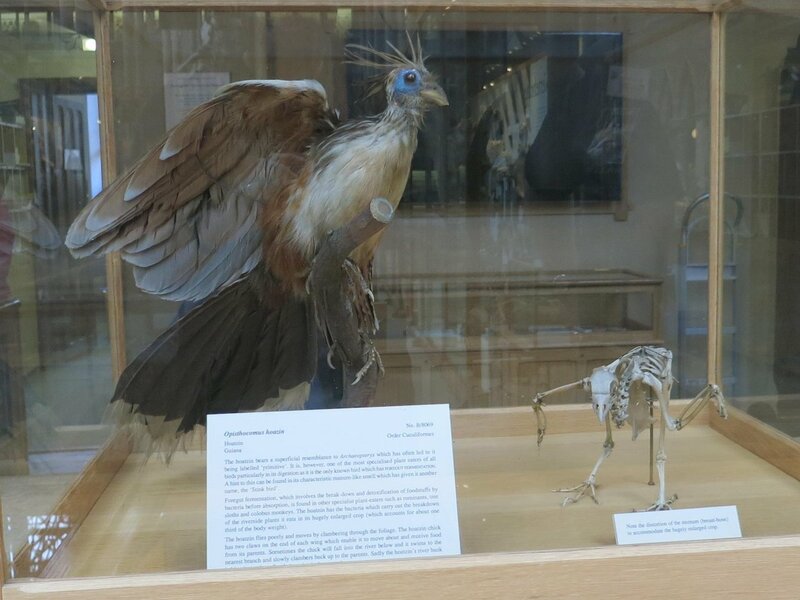 If that’s the case, those theropod predator animations should show a distict pigeon-like head bob…perhaps? Here is an Amazona extending its neck. Not sure if this is maximal extension or not. 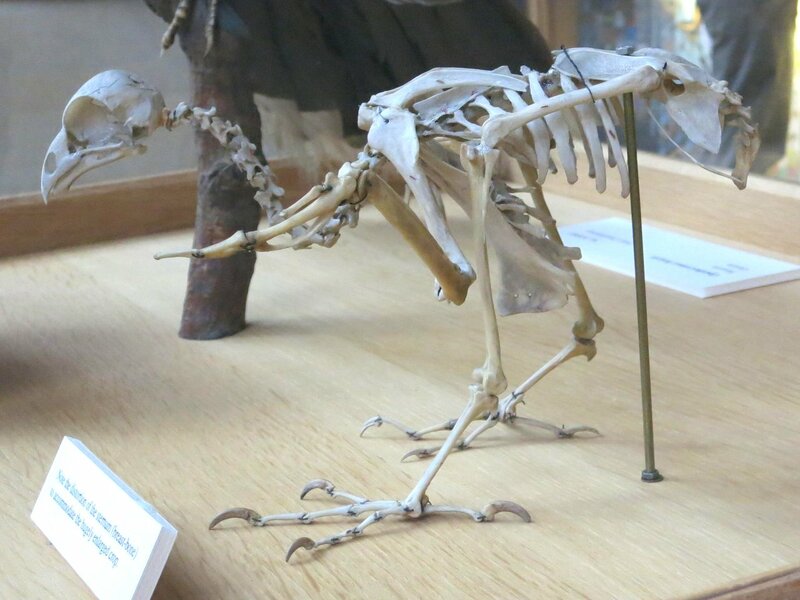 Along the lines of dobermunk’s observation I was going to suggest that parrots adopt a lot of weird postures during feeding and grooming that might make use of that neck, e.g. grasping an item with their foot and reaching their head down to bite it, or hanging upside-down from a branch and reaching back up or backwards with their head to grab pendulous fruit. Mike, have you seen my SV-POW-inspired blog entry about the necks of smaller heron species? Biggest liars I ever saw! Emily, I’d not seen your blog entry, no — I’m very glad to have seen it now. Thanks for the link. I think I may harvest some of those images, and the ones linked in the comments, to make “Herons lie (and so do spoonbills)”. Isn’t the function of head-bobbing to give stereo vision, using the parallax from sequential images? Immediate thought: birds do not bob their heads when they fly, when (arguably) stereo vision would be much more important. Also, from what I’ve seen, the bobs are always timed with their step cycle. I’m not denying that head-bobbing might improve stereo vision, in the exaptive sense, but it seems more likely to causally related to balance during walking.